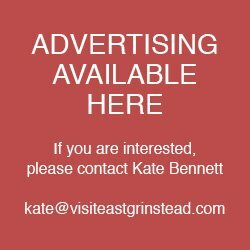 East Grinstead Museum will be opening on Tuesday 19th February to host our special half-term family fun day! The theme is ‘Animal Magic!’. There will be animal-themed crafts and games for all the family. Make an animal mask, take home an elephant, solve a word game, colour, stick, make and play! 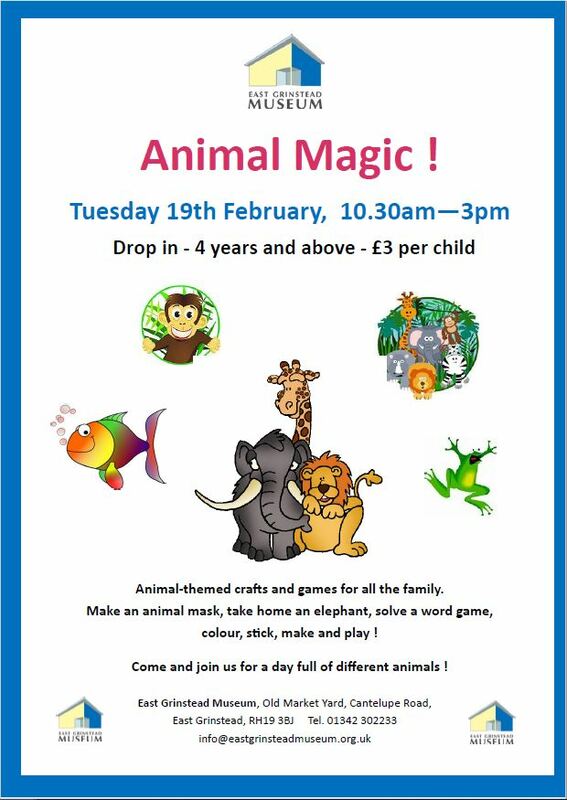 Come and join us for a day full of different animals!